If you haven’t already, it’s time to start looking for an ELD solution now. 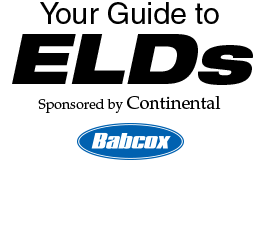 Here are three things to consider when shopping around for an ELD solution. The use of AOBRDs to comply with the ELD mandate was grandfathered into the Dec. 18, 2017, deadline. 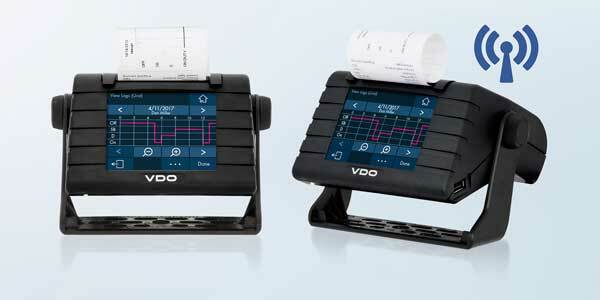 However, mandatory, full use of ELDs goes into effect Dec. 16, 2019—meaning that AOBRDs will no longer be compliant. You will need a true ELD solution to be compliant when that date comes. One more note: It’s important to remember that everyone in the ELD mandate enforcement process—from you, the fleet that needs to invest in the technology and your drivers who need to understand and use it, to the law officers who are enforcing it—is dealing with it for the first time. It’s a good idea to remind your drivers that a cooperative, positive attitude in ELD enforcement situations can go a long way.